Parish of Christchurch, Dorset. Diocese of Winchester. 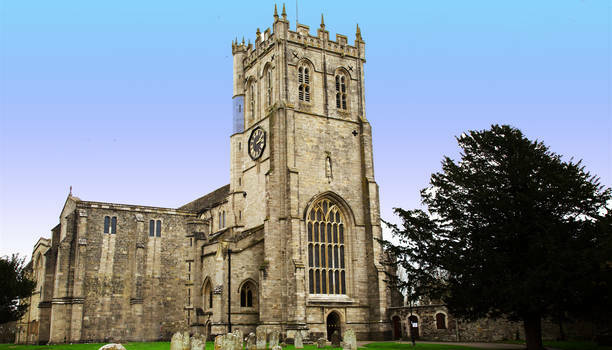 Welcome to Christchurch Priory, home to a thriving Christian community, set on the southernmost edge of the town on the confluence of the River Avon and the River Stour as they flow into Christchurch Harbour. Prayer and worship have been offered on this site for more than 1,300 years, and in this Priory Church for over 900 years, by people who have left behind a testimony to their faith in the architecture of this magnificent parish church which dates back to Norman times. We are open every day of the year, and welcome a large number of visitors from across the world. A wide range of services is on offer in the Priory, many of them involving our choirs which are among the best parish church choirs in the country. As a Christian community, we set out to be welcoming and inclusive, and so the Priory is also used by the people of Christchurch for weddings, funerals, baptisms, and other significant events in both local and national life. 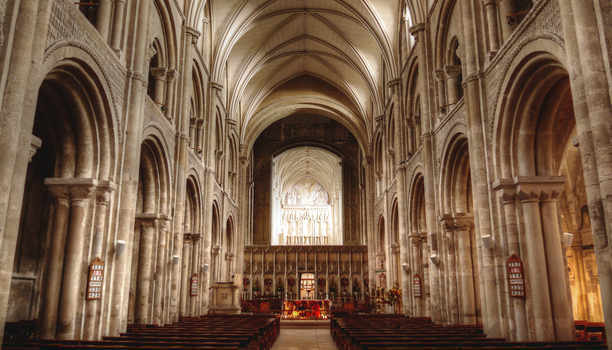 We hope that you will have the opportunity to visit us, to enjoy the beauty and peace of this building, to take time for prayer and reflection, to light a candle, or to join us in any of our acts of worship which take place regularly in this remarkable church hallowed by centuries of prayer and worship. For full list see Services and Special services and Events pages. In the late 1890s at 4 Fitzmaurice Road (then called Church Road), the home of Mrs Whiteley, a Sunday School was started by Mrs Alicia Carter of Wick with the help of Miss Maud Druitt and Mrs Blair of Southbourne and the approval of the Vicar of Christchurch, Rev T. Bush. The foundation stone of the little mission church at Purewell Cross bears the inscription: 'To the Glory of God and in remembrance of her brothers - erected by Mary Long 1880'.